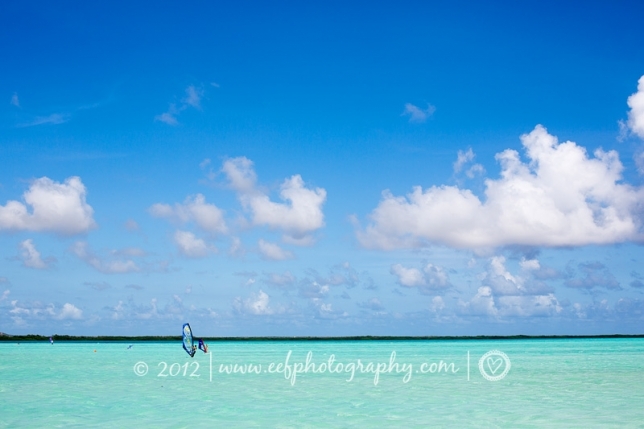 I was with Kristel in Bonaire three weeks ago to seek out locations for our new book (on…Bonaire :-)). We drove from one beautiful place to the next. Each time we thought the ocean couldn’t get any bluer, we were proven wrong with each stop. 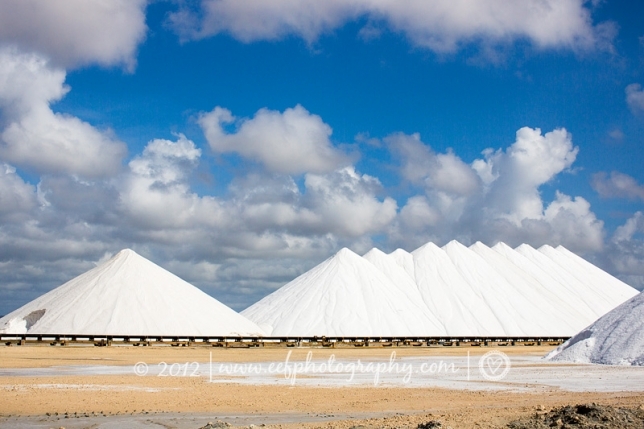 At the salt-extraction factory, there are beautiful mounds of salt- you can’t believe your eyes! – not to mention the pink and green water. I wish I could have a drink here with this amazing view of the ocean! The crystal-clear water of Lac Bay. And such beautiful “Dutch clouds”! 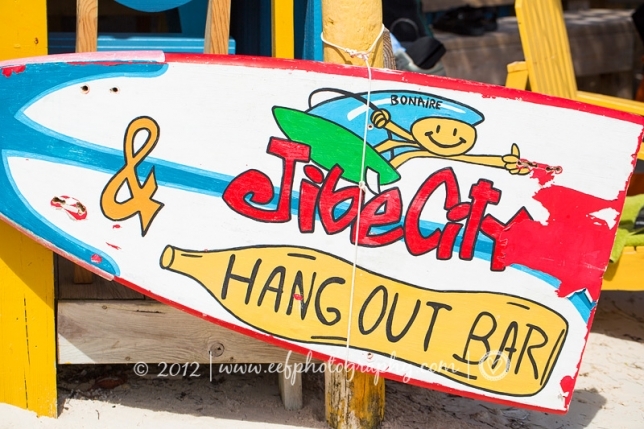 I last visited Jibe City in 2005, and what definitely hasn’t changed is the pleasant and laid-back ambiance. 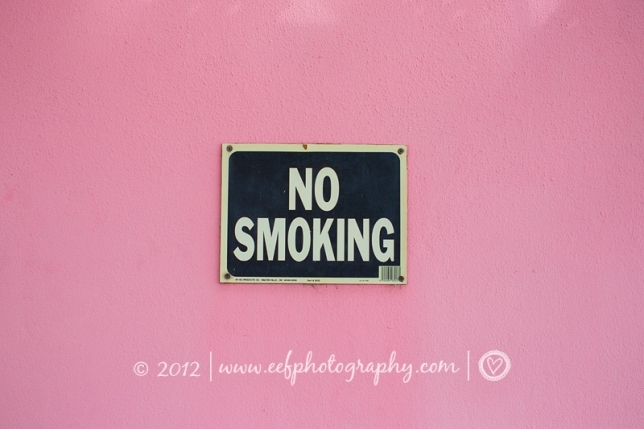 Everything is this shade of pink at Bonaire’s Flamingo Airport! It makes it really hard to think, with this view in sight! Know what I mean? 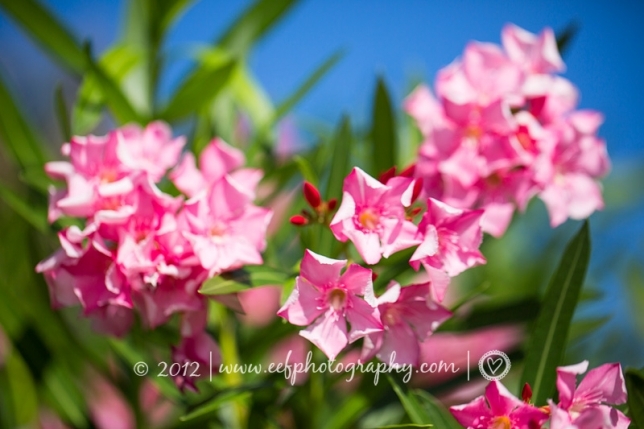 This beautiful pink water reminds me of Dutch tulip fields. Here are the mounds of salt I was talking about earlier. It can be so SURREAL! 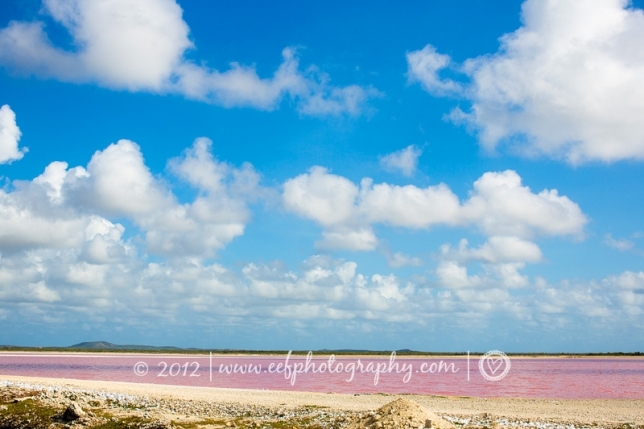 Definitely when combined with the pink water (we’re going to be saving these breathtaking pictures for the book). Bonaire is known for its famous dive sites. This is one of them; you walk right in, all geared up, to enjoy the beauty and splendor underwater life has to offer. I can’t wait for the underwater shoot I’ll be doing next year, when we will begin shooting the different locations of the book! 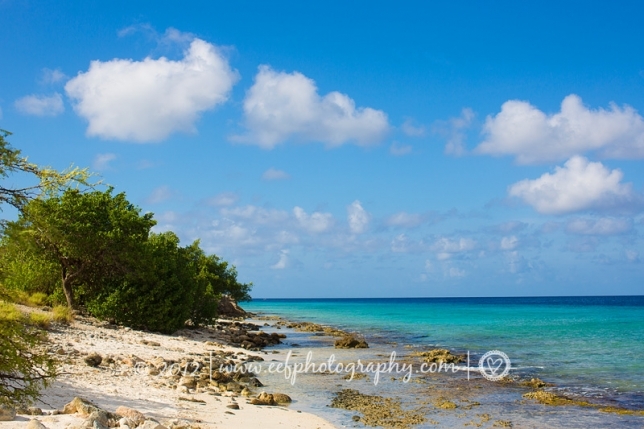 Do you have a cool tip on a Bonaire site that you think should appear in the book? Let us know! 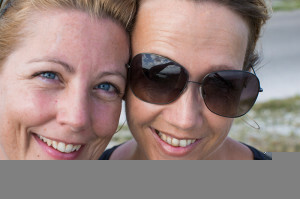 Eef Ouwehand and Kristel Slagter are the two ladies behind Divas Publishing, Inc. 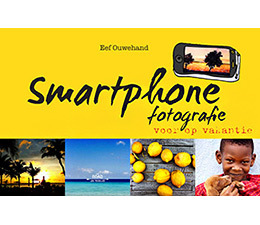 They have produced two books, postcards, calendars, and wall art; all to do with Curaçao. 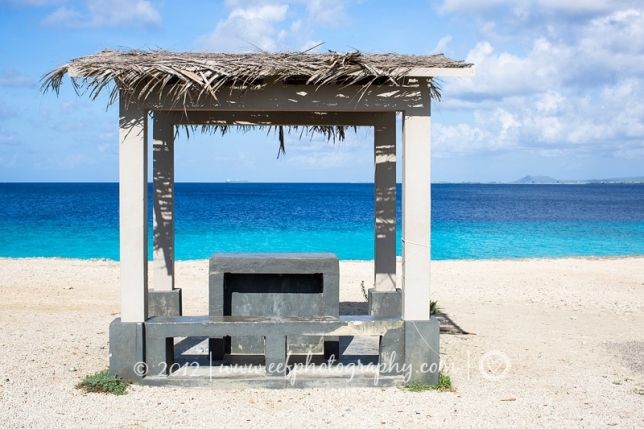 They are now working on their third book—this time about the beautiful island of Bonaire. 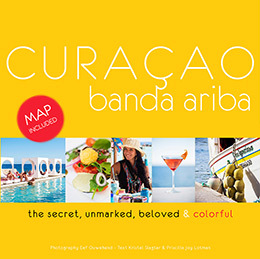 Want to know more about the ‘travel & leisure guides’ about Curaçao? You can check it out here. If you would like your own copy or to purchase a gift, you can click here if you live in Curaçao you can look here were you can buy the book.